Building relationships is key to success! The best way to build a business is word of mouth. And the continued success of Travel staff is dependent on our referrals. We believe our relationships with clients and job seekers have contributed to our success. 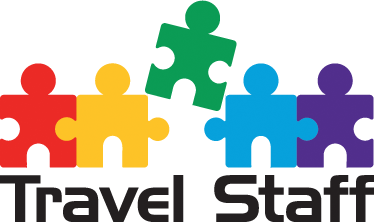 Do you have friends in the Travel & Hospitality industries looking for a new opportunity? Here’s your chance to help them out. We’ve been known to buy our referrers dinner, cocktails, or hand them a gift card for $200 to thank them for the introduction. Whether you’re motivated by rewards or just want to help a friend, we appreciate your referrals and promise to show our gratitude in return. Join our Inner Circle today.